ROSEAU, Minn. (AP) — Former U.S. Agriculture Secretary Bob Bergland, a farmer from northern Minnesota who was tasked with selling President Jimmy Carter's unpopular Soviet Union grain embargo to other farmers, died Sunday. He was 90. As agriculture secretary, Bergland had the difficult job of defending to Midwest farmers Carter's unpopular 1980 decision to embargo grain sales to the Soviet Union after the invasion of Afghanistan in 1979. "I don't think it was good policy," Mondale told The Associated Press. "This is going to mean Russians are going to buy their grain somewhere else. ... I urged the president not to do it. He felt he had to do it." Carter lost his re-election bid to Ronald Reagan, and Bergland's term as agriculture secretary ended with the Carter administration in 1981. Mondale said Bergland was a "nice guy, also a very confident guy." "Carter felt very positive about him. He was very successful in that position. Farmers liked him. That's a tough job. People in agriculture respected him, and he was always doing very well there," Mondale added. 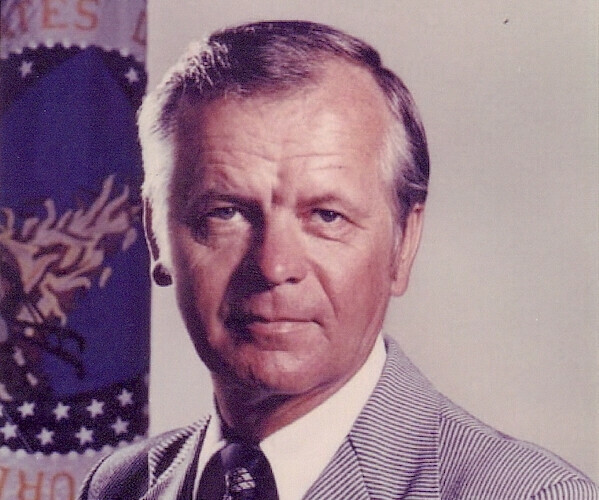 Bergland, a Democrat, was a U.S. House member from 1971 to 1977 before becoming agriculture secretary under Carter. 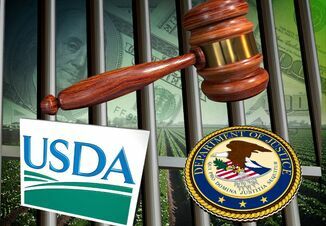 While heading the U.S. Department of Agriculture, Bergland commissioned a major report on the structure of American agriculture, "A Time to Choose," and also a USDA study on organic farming. He later served as vice president and general manager of the National Rural Electric Cooperative Association and as a regent at the University of Minnesota. U.S. Rep. Collin Peterson of Minnesota said he was sorry to hear about Bergland's death and sends condolences to his family. 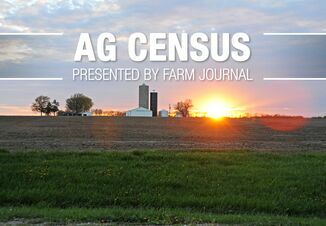 "Bob served the Seventh District of Minnesota exceptionally before taking his farmer's experience and work ethic to USDA to make sure that crop insurance, rural development, conservation and research programs worked better for farmers and ranchers across the country," Peterson, the top Democrat on the House Agriculture Committee, who's expected to become chairman next year, said in a statement. "I was fortunate to have visited with him back in August and am proud to continue in his footsteps in serving the residents of the 7th District." Minnesota Democratic-Farmer-Labor Party Chairman Ken Martin called Bergland "a champion of American farmers and consumers." 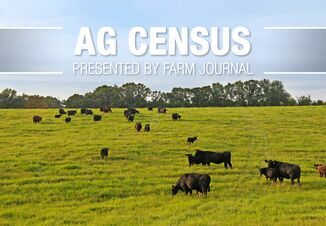 "Growing up poor in the farmlands of Western Minnesota, Bob understood the difficulties and obstacles that face family farmers as well as anyone," Martin said in his statement. "After losing his farm to foreclosure as a young man, Bob dedicated his life to elevating the standard of living for hard-working family farmers while at the same time safeguarding the interests of American consumers."